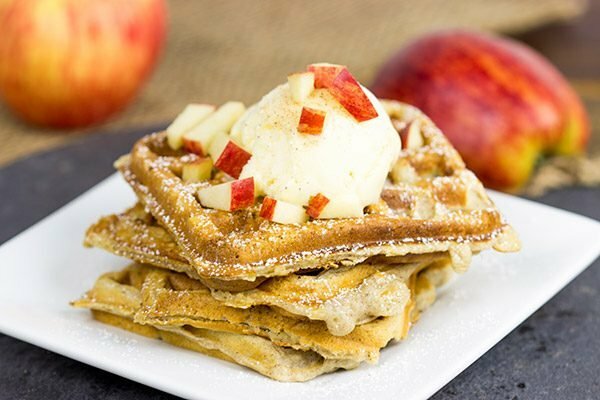 Apple Pie Waffles - Waffles: They're not just for breakfast anymore! 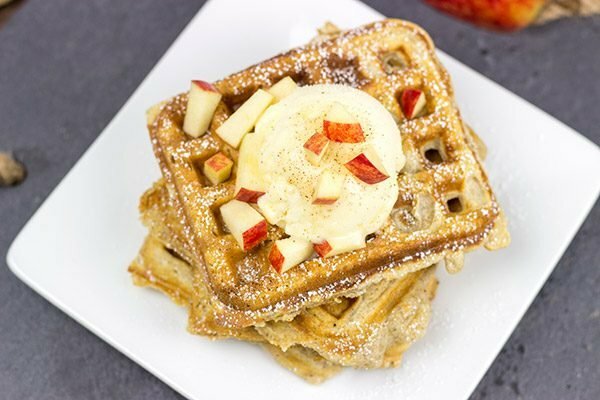 These Apple Pie Waffles are loaded with Fall flavor, and they’re perfect for Saturday morning breakfast…or Saturday evening dessert! Can someone please tell me where the summer went? I feel like Cinco de Mayo was last week, but nope…that was Labor Day. Where did Memorial Day, July 4th and the dog days of summer go? I think someone stole them. Ah, well…at least we’re heading into my favorite time of the year here in upstate New York. Apple Season! Err, wait, I mean Fall! However, when it comes to baking, I almost always go with the much tarter Granny Smith apples. The Apple Pie Bars earlier this week used Granny Smiths. Same thing goes for these Apple Pie Waffles. Are you noticing a trend here? Perhaps I have an unfulfilled need for apple pie in my life. Nah. I think it’s more the crisp early mornings and soon-to-be colorful leaves that just makes me crave apple pie everything! Can we talk for a moment about breakfast-desserts? On most mornings, we eat cereal or Greek yogurt + granola. But then occasionally on the weekends, we’ll indulge ourselves a bit and make something tasty for breakfast. But our tasty weekend breakfasts could just as easily be tasty weekend desserts. For instance, blueberry muffins are a huge favorite around our house. But I would be perfectly happy eating a blueberry muffin for dessert in the evening. Similarly, these Apple Pie Waffles were initially intended to be served as a dessert (note the scoop of vanilla ice cream on top). However, we ended up toasting up the leftovers for breakfast the next morning (minus the ice cream), and I think we actually preferred them as breakfast fare. The mere fact that my wife and I debated whether these Apple Pie Waffles made a better breakfast or dessert proves my point. 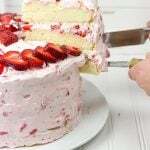 I acknowledge that breakfast-desserts are not necessarily the most healthy way to start your day, but for us the weekend is all about enjoying a couple of tasty indulgences that we don’t allow ourselves during the week. What are your thoughts on this whole breakfast-dessert thing? 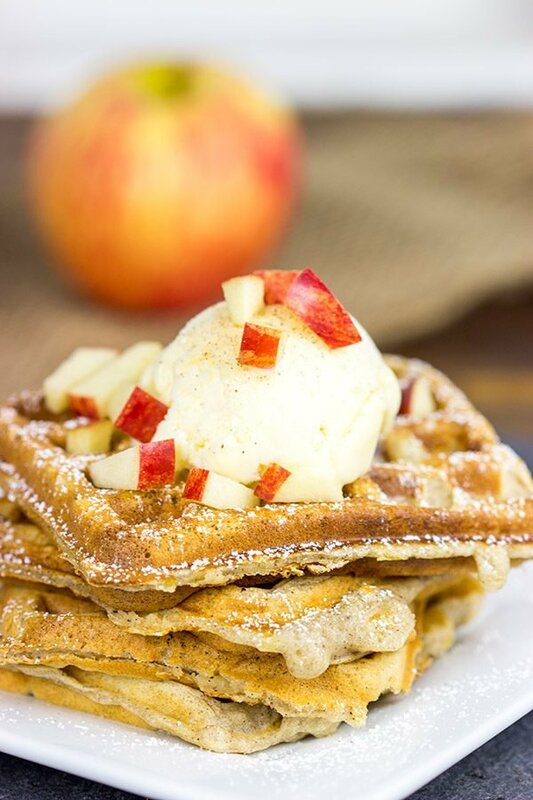 Would you rather eat these Apple Pie Waffles for breakfast or dessert? And to fulfill your waffle cravings, check out the other waffle recipes below for anything from Appetizers to Desserts (and everything in between, too)! Did you make these Apple Pie Waffles at home? Leave a comment. Or snap a photo and tag me on Instagram (@Spicedblog). Cheers! 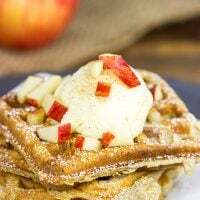 These Apple Pie Waffles are loaded with Fall flavor, and they're perfect for Saturday morning breakfast...or Saturday evening dessert! Using a large bowl, whisk together the flour, sugar, salt, baking powder, baking soda and apple pie spice until well combined. Set bowl aside. In a separate bowl, whisk together the buttermilk, vegetable oil, sour cream, egg yolks and vanilla extract until well combined. Add wet ingredients to the bowl with the dry ingredients; gently stir until well combined, but do not overmix. Fold the shredded apples into the batter. Using a hand mixer, whip the egg whites until stiff peaks form. Fold the egg whites into the batter. Do not overmix. Spray a waffle iron with non-stick spray and preheat iron. Spoon batter into waffle maker, taking care not to overfill. Cook for 2-3 minutes, or until done. Serve immediately or place waffles in a 300°F oven for up to 15 minutes while other waffles bake. 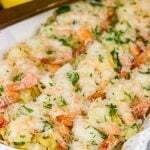 Serve with vanilla ice cream and additional diced apples. Sprinkle with a pinch of cinnamon before serving. Separating the eggs and whipping the whites until stiff will yield fluffier waffles. However, to save time, you can simply add eggs (both whites and yolks) directly in with the other liquid ingredients. YES! I was hoping someone would do an apple waffle! This is like the waffle of my dreams! Thank you so much for sharing it with us! Haha…waffle of your dreams, eh? Now there’s a fun idea! I want to dream about waffles tonight now…haha! Thanks, Kim! Well I would have to try one for breakfast to make sure they are okay to serve for dessert LOL. Braeburns are our favorites so that’s what we’ll use. Holy moly … these waffles look and sound delish! 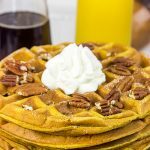 I love honeycrisps too … and I bet they are fabulous in these waffles! Man…you had to mention whiskey caramel, Ben. Now all I am going to think about all day is whiskey caramel. But hey, it’s a Friday…and if I want to think about whiskey caramel, then I’m going to think about whiskey caramel! oh my goodness I’m in a wafflecoma. Cowaffled. I am loving all this apple goodness and I secretly hope you do a savory one or ten- I had this amazing pulled pork made in apple juice- um. hint. hint. I am all about breakfasts for desserts and desserts for breakfast ESPECIALLY when apple pie is involved! David, making apple pie in waffle form is just brilliant! Oh man, brie?? That sounds amazing, Dorothy! Laura and I are on this kick lately where we go to the grocery store and get a good double or triple cream cheese and a baguette. Then we eat that for lunch on the weekends. Simple. But amazing! 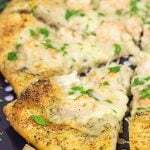 Another applie pie recipe? What are you doing to me?!?! That’s it – I am going to make apple pie this weekend. I am going to a wedding all weekend, but I think it is totally acceptable for me to bring my own apple pie, right? This ice cream on top!? Heck yea I’m eating these for breakfast. Heck yeah! Ice cream is totally acceptable for breakfast as long as there’s a waffle involved! OHHHHHHHH man, these waffles are totally amazing! I’m not a big breakfast guy, but I’d down a plateful of these waffles happily. And I’m so with you. Honeycrisp is the best apple by far. But when it comes to baking, it’s all about those Granny’s! These are gorgeous! I love those spices in there! I’m totally here for going all out for breakfast on the weekends! The weekdays just don’t allow for it so you have to make-up for those yogurt and granola filled weekday breakfasts with at least one over the top weekend breakfast. As far as these waffles go, they are definitely breakfast fare all they way! And I’m really digging all of your apple inspired recipes. Keep them coming! I enjoy yogurt and granola as much as the next guy (and gal)…but I just need to mix up breakfasts a bit once the weekend arrives! 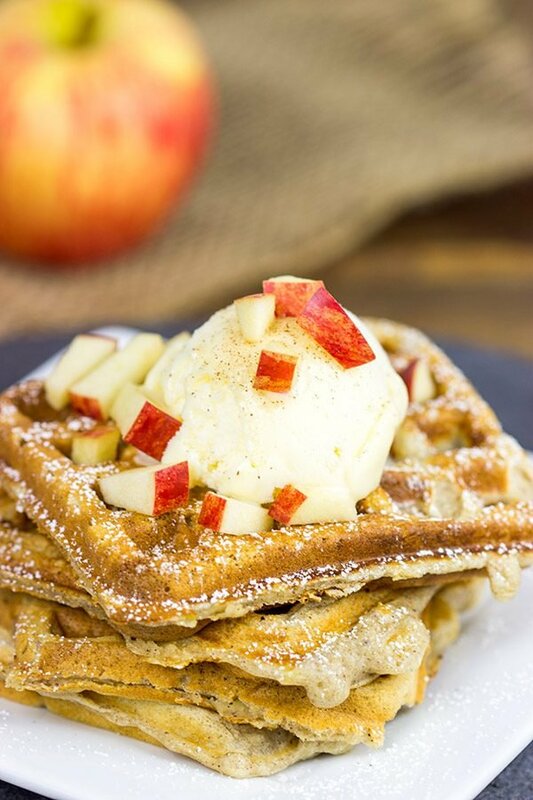 We’ve been eating apples like crazy lately, so it just made sense to include some in our waffles, too! 🙂 Thanks, Tamara! Your waffles look amazing. 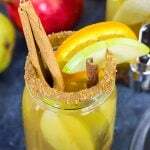 I love that you used apples! LOVE THESE! And waffles + ice cream = genius. Your pictures are beautiful, too. I’m with you, where in the heck did Summer go? Time has been flying and with my little site mishap I have had my hands full and have missed my Feedly blogroll reading. This is perfect and whether it’s for breakfast or dessert, who cares! Honeycrisp are THE best, but when baking with them, I am down for the tarter for sure. 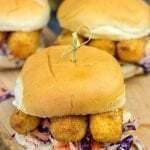 These would make me very right now. 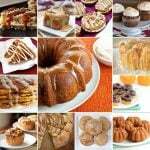 Killer round up of other recipes, too.